Enjoy this medieval fantasy King Arthur designed and by leading developed Quickspin. 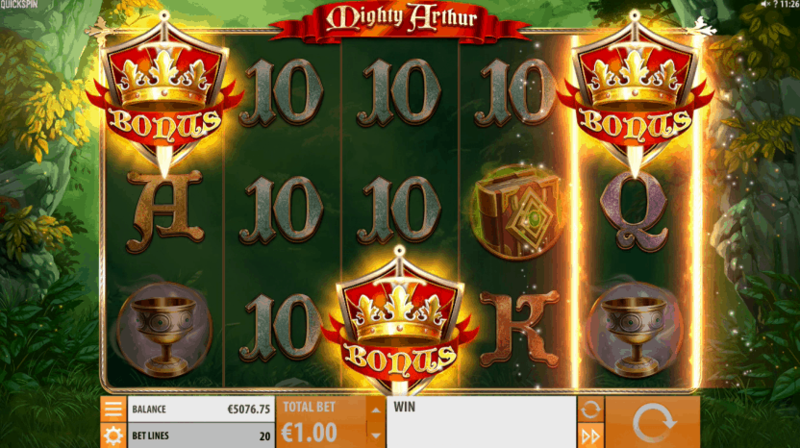 King Arthur wields his magical sword to deliver riches to players with expanding wilds, random wilds, free spins & mystery nudge. 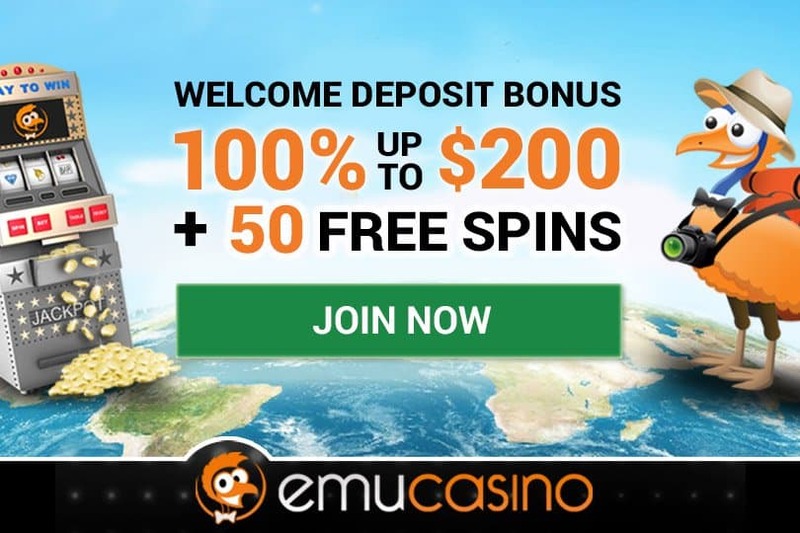 No real money is required to play our free demo pokies. You will also be joined by wizard friend Merlin, as the game captures the classic story line with fantastic graphics and immersive game play. Both Merlin and King Arthur act as wild symbols which substitutes for all others except scatter. Massive wins are guaranteed if players can wield the magical sword and remove it from the sacred stone. Here is the pokies bonus on offer when playing, have a spin on the demo game with unlimited credits to see how big you can win! The Arthur Wild appears on reel 3 in both the base game and free spins mode. 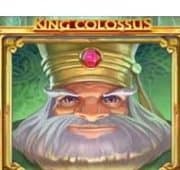 The King expands to adjacent reels, making them wild and providing huge payouts. 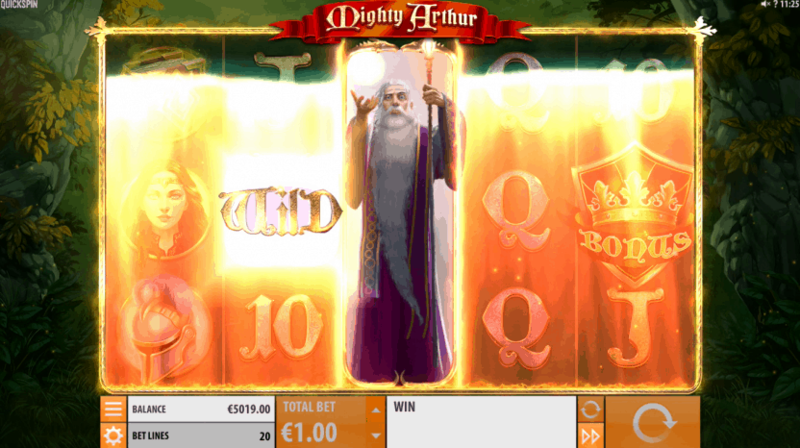 The Merlin Wild symbol appears on reels 1, 2, 3, 4, and 5 in both the base game and free spins feature. The wizard waves his wand to provide further additional Wild symbols placed randomly throughout the payreels. 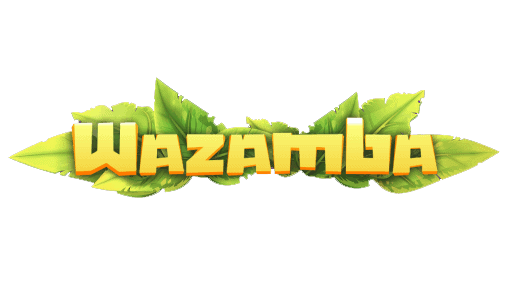 Three bonus scatter symbols in the The Free Spins Bonus is triggered when three bonus symbols are placed anywhere on reels 1, 3, and 5, and awards 10 free spins. Base Game – Any time a Merlin Wild or Arthur Wild symbol lands on the reels, there is a chance they will nudge into a full stack. 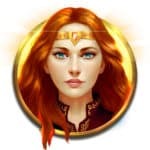 Free Spins Bonus – Any time a Merlin Wild or Arthur Wild symbol lands on the reels, they will always nudge into a full stack. Let your imagination run wild in the timeless legend. 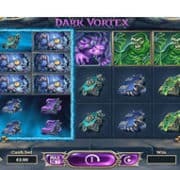 Play the free demo pokies with unlimited credits. 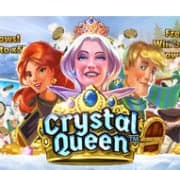 No download and no real money required to play the pokies.